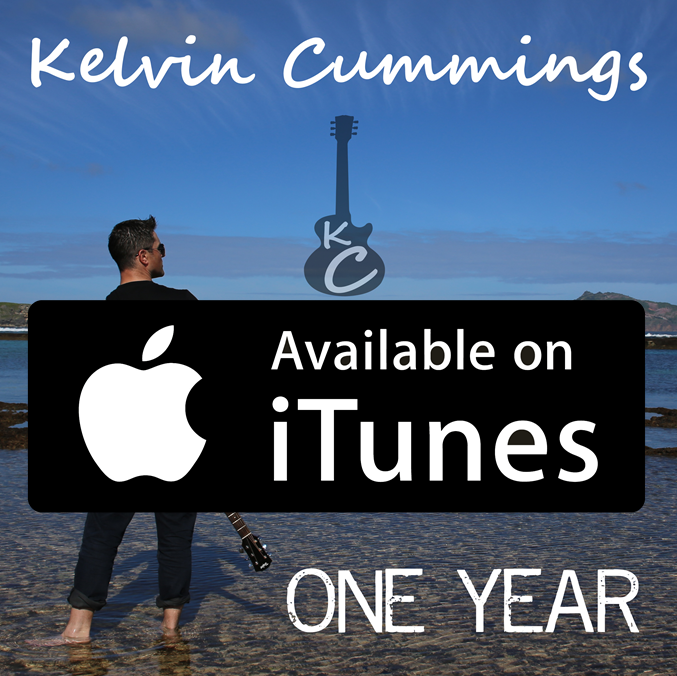 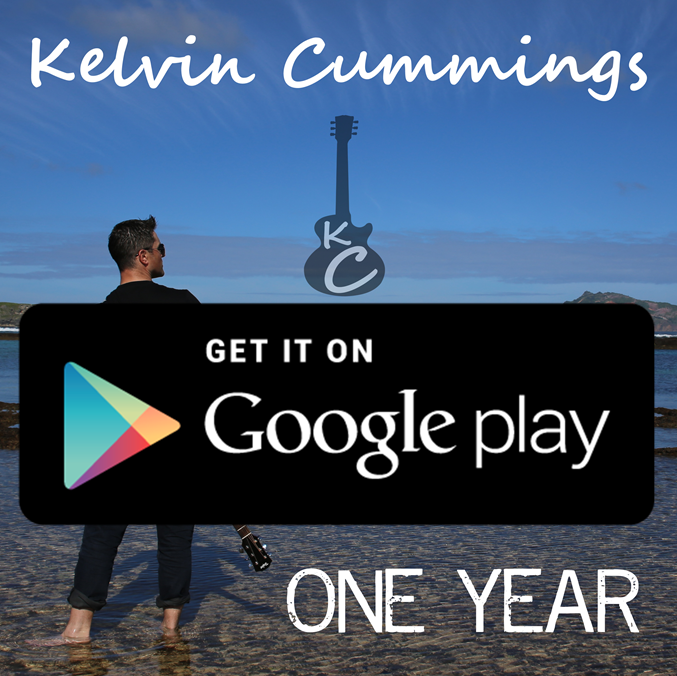 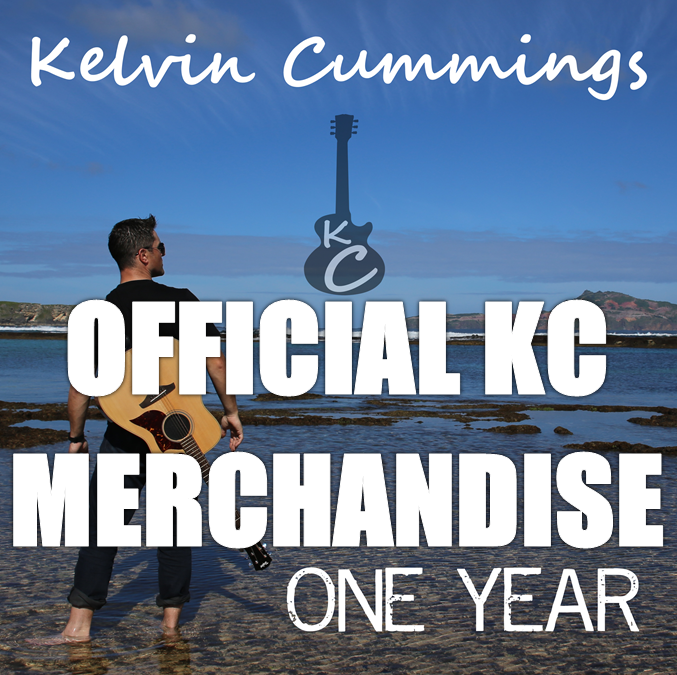 Kelvin is a graduate from the CCMA Academy of Country Music, and has performed at festivals throughout Australasia, and is always ready to entertain audiences throughout the world with his music. 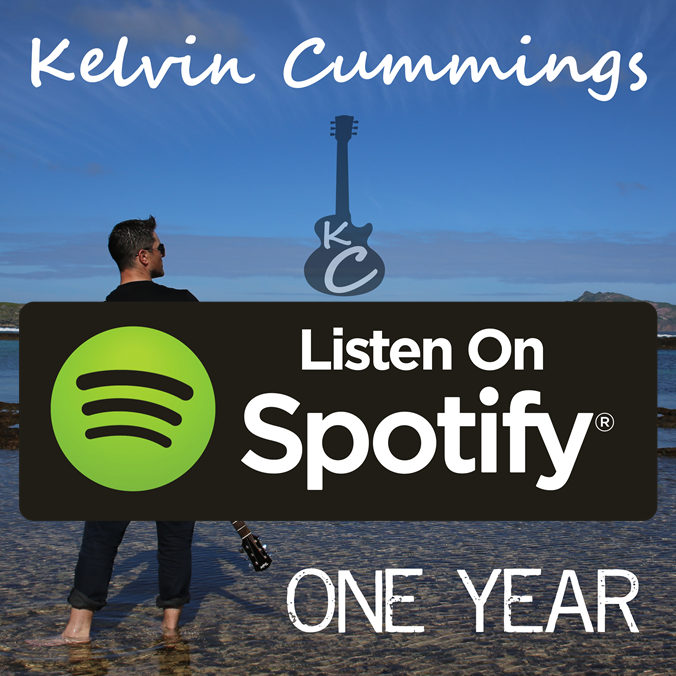 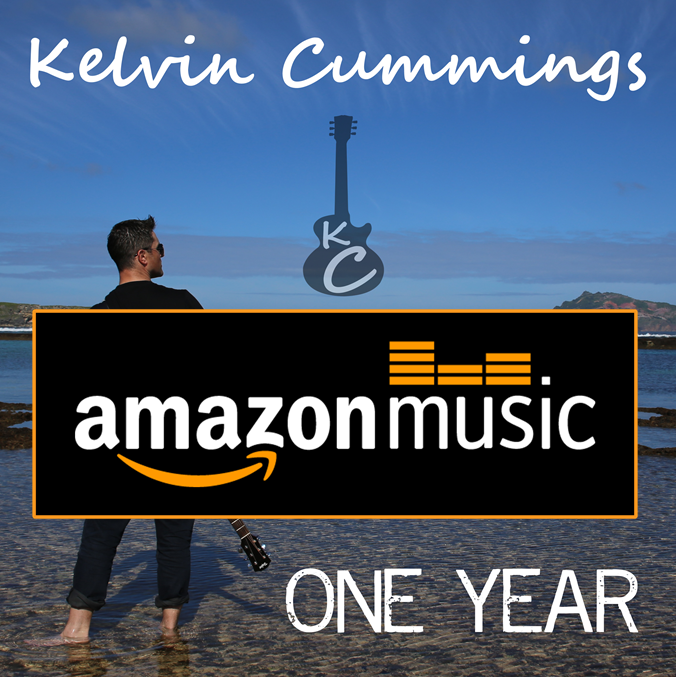 In 2018, Kelvin Cummings performed in USA, as well as number of high profile New Zealand shows. 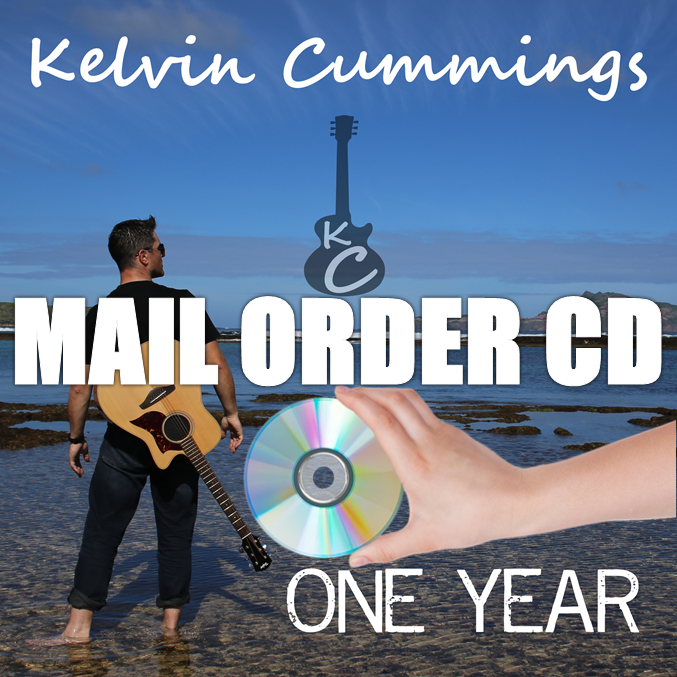 The biggest will be New Years Eve in Dunedin, New Zealand with The Oxo Cubans.